Home Archery Association of India Administrative mess in Indian archery leaves competitor 's in the lurch. Administrative mess in Indian archery leaves competitor 's in the lurch. The newly-elected office-bearers of the Archery Association of India had scheduled their first coaching camp from Tuesday, but the day came and went with the archers none the wiser about its date or venue. The tug of war between AAI and World Archery on one hand, and between AAI and the Indian Olympic Association as well as the government at home seems to have left the competitors a frustrated lot. “We have no idea about the camp or the detailed schedule of domestic or international events in such a crucial year, the country’s top-ranked compound archer Abhishek Verma said. The new AAI body did hold open selection trials in Rohtak for the World Cups and World Championships last month, from which the top 16 archers in each category would have attended the coaching camp. 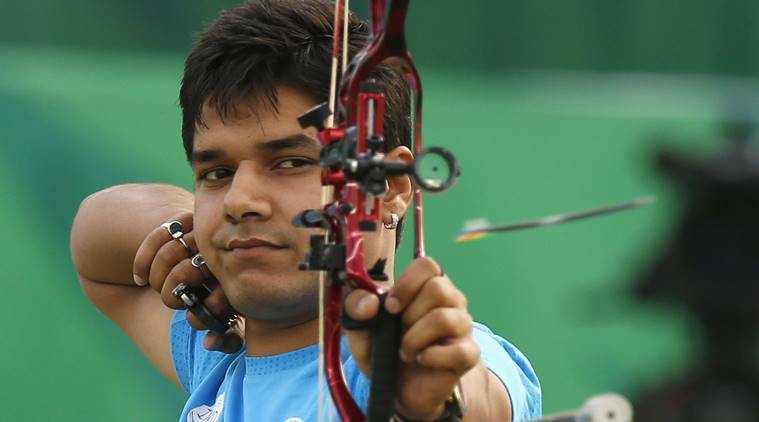 The annual calendar for training and competition, which was submitted to the Sports Authority of India by the previous regime, had submitted a plan with eight archers in each category (men’s and women’s recurve and compound), but the new dispensation had forwarded 16 names in each after the preliminary trials. The difference in budgeting and other administrative aspects have caused the delay, AAI assistant secretary Gunjan Abrol said. The top archers from other countries often compete in as many as 20 events in a year. We, on the other hand, often have to make do with four. In such a case, how are we expected to maintain our rankings, gain exposure and confidence, or prepare for the biggest tournaments by testing ourselves against the best, Verma said. We need to get our act together at such a crucial time, but seem to be taking everything so lightly.